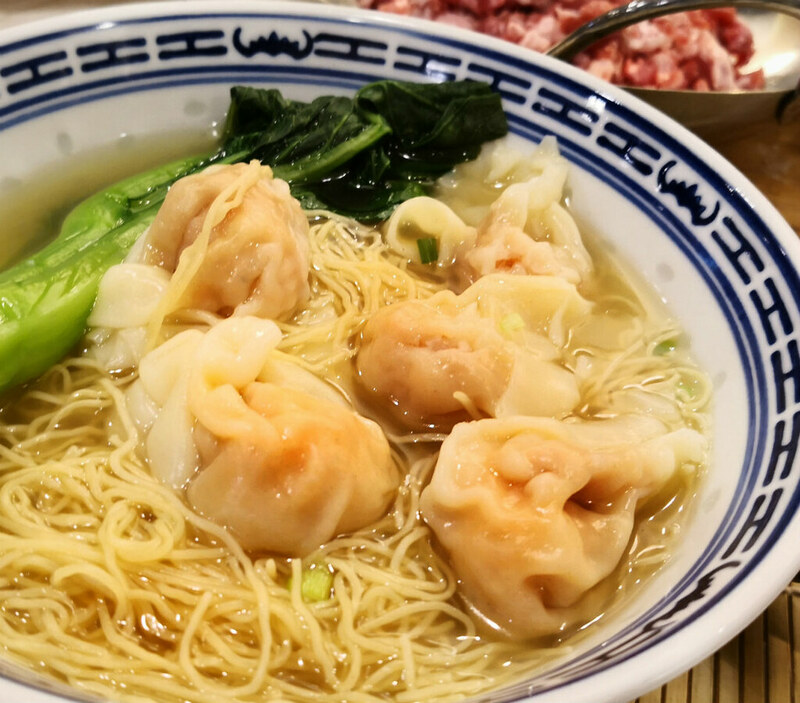 The wallet-friendly Hong Kong Sheng Kee adds a contemporary touch to its tasty range of Hong Kong cuisines with the launch Truffle Wanton Noodle. Available from 7 Nov onwards, the new Truffle Wanton Noodle is a refreshing new touch to bring an already perfected dish to an elevated gastronomic treat. Helmed by the experienced Senior Executive Chef, Mr Chan Wing Kin, he had skillfully fused all the well-like qualities of the original HK Wanton Noodle with a contemporary ingredient in which Truffle-phile would surely approve. The Truffle Wanton Noodle uses fresh egg noodle which is springy and tastes quite eggy. Made with 8 ingredients including old hen, pork bone and sole fish, the Jinhua Ham Broth is both savory and refreshing. What I really love about this dish is the wanton – the hand-beaten meat is mixed with fresh prawns, premium tender kurobuta pork air-flown from Japan, and black truffle oil. Meaty yet with a tender bite, the wanton truly elevates this dish to a wanton-ful level! 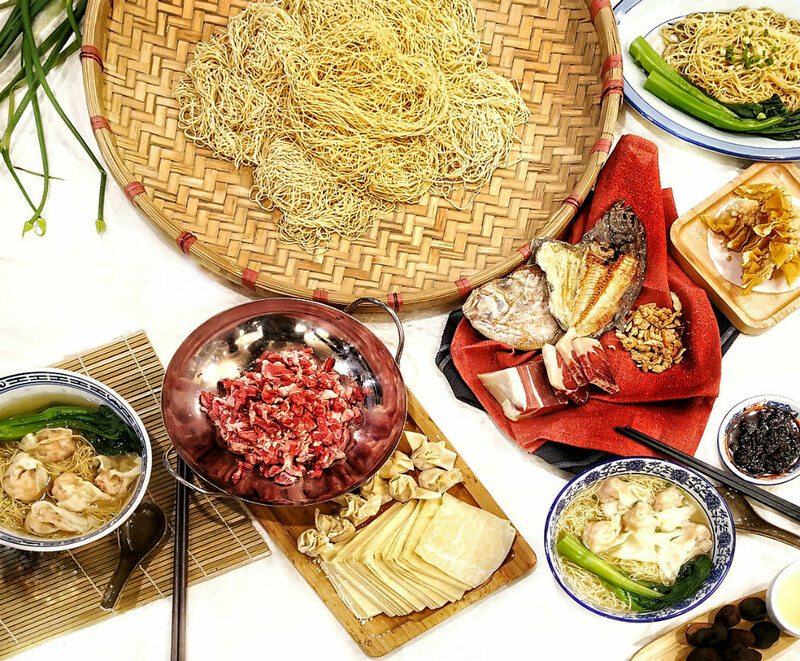 Besides staples like noodles and rice, Hong Kong Sheng Kee Dessert also offers many other delicious HK grub, including a Dim Sum menu featuring Fried Dumplings, Glutinous Rice Dumpling, Mini Yolky Custard Pau and Siew Mai. 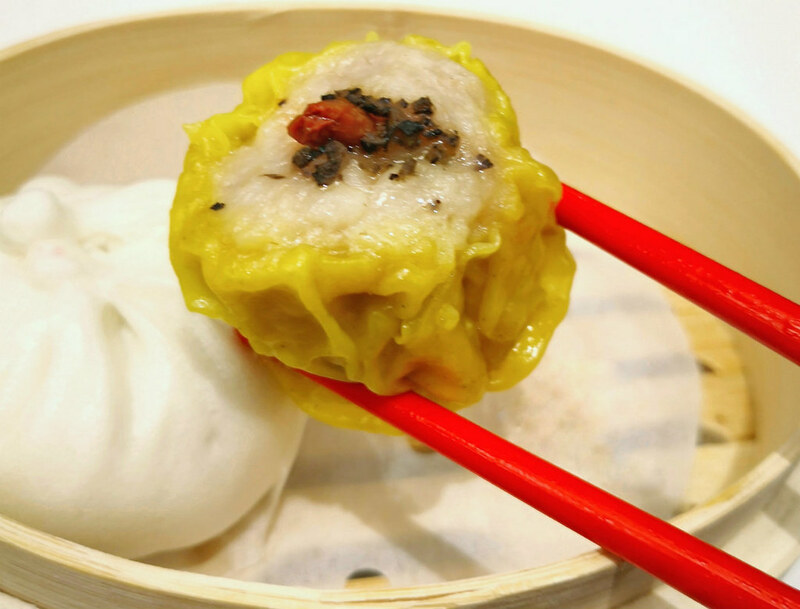 Affordably priced and not lowering the ingredient quality, the dim sum here is a decent treat for those who suddenly has got an urged to have a dim sum affair. Not to forget their desserts. First off I am biased towards their desserts as I am a regular diner there. But with the correct pricing, the numerous accessible location and the delightful desserts who wouldn’t? The SK Mango Pomelo Sago is one refreshing bowl in which I come time and time again. 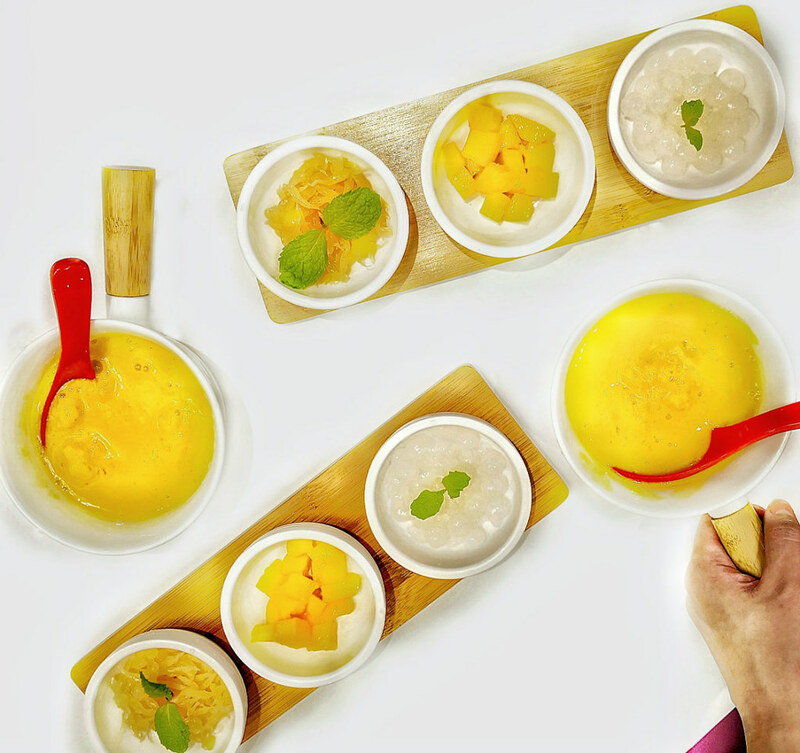 The mango taste is real, not artificial sweet, and the plating is simple, almost zen-like. My other go-to desserts include the Rice ball in Paste, Almond Paste and Yuan Yang Paste. To get more bang on the buck, from 24 Oct to 30 Nov, diners get to enjoy $2 off HK Wanton Noodle or Truffle Wanton Noodle on the Plus app!